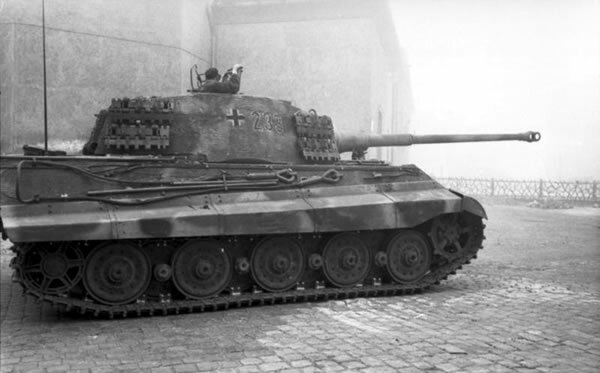 The Tiger II (or as was informally known to the Germans who fought in it, Königstiger), was a 70 tonne heavy tank. 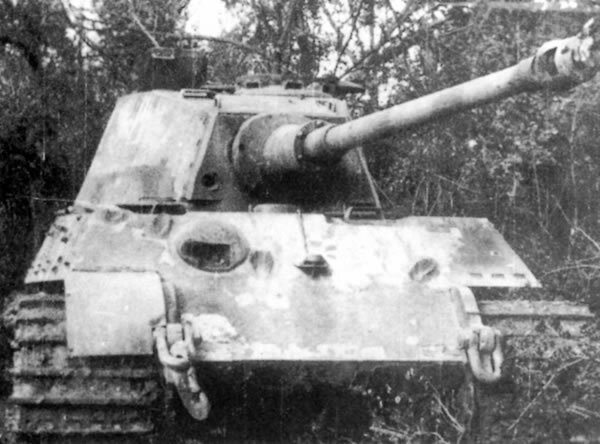 It was first used in combat with s.H.Pz.Abt. 503 during the Normandy campaign on 11 July 1944. In the process of sorting some old gaming stuff out I found a bundle of old SDD models. 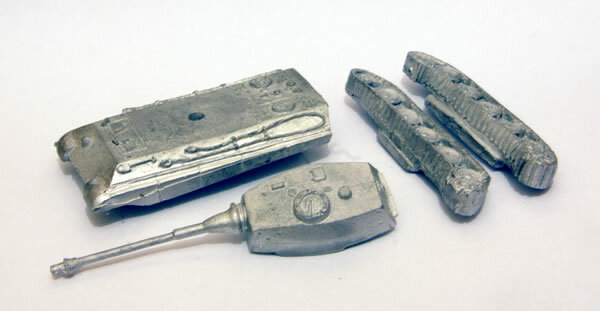 These are 15mm metal castings that I bought back in the 1990s. It makes me think that the other metal models that I have been painting are also SDD. This box was mainly late war stuff and included a King Tiger. The model consists of four parts: a pair of tracks, the hull and a turret. 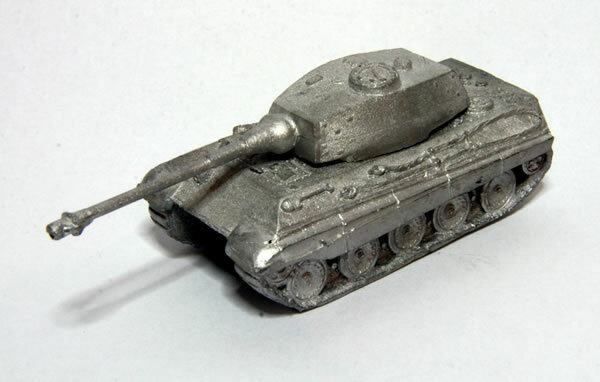 This is a very nice clean casting, but is quite a heavy model as a result. It went together very easily, but doesn’t quite sit flat. Certainly not as detailed as the Flames of War model, the next stage will be a white undercoat.